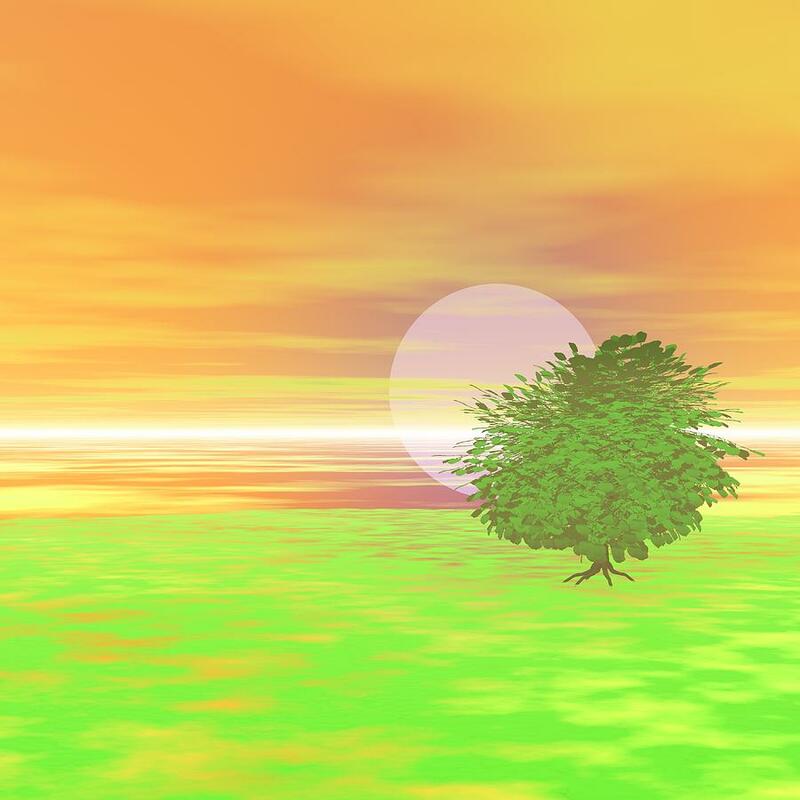 An Isolated Tree Identification Number B005 is a piece of digital artwork by Taketo Takahashi which was uploaded on January 14th, 2010. An isolated tree in warm breeze before the dark, surrounded by blossom buds, knows summer is only just around the corner. There are no comments for An Isolated Tree Identification Number B005. Click here to post the first comment.